This summer, take the family to the theatre! 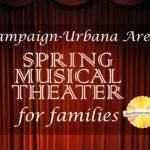 Many family-friendly musicals will take to the stage in Champaign, Urbana, Monticello, and Sullivan. 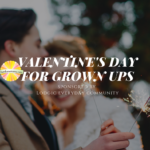 Make family memories at Christmas-themed performances, concerts and shows. 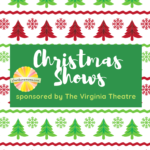 Thank you to Virginia Theatre, where you can see Rudolph the Red-Nosed Reindeer: The Musical!, for sponsoring this guide.